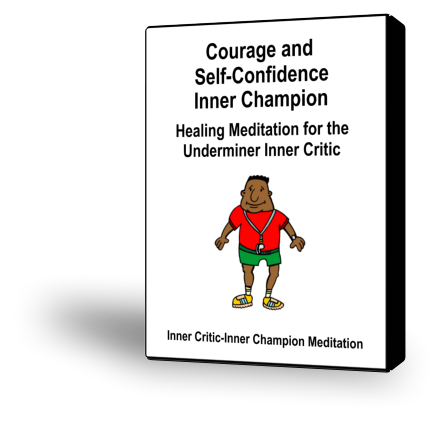 This guided meditation helps you activate your Courage and Self Confidence Inner Champion, which supports you in being yourself and feeling good about yourself when you are faced with the Underminer Inner Critic. 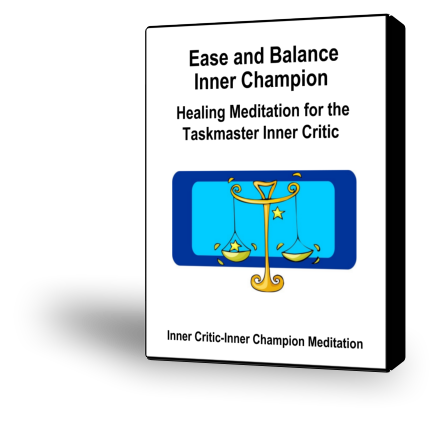 This guided meditation helps you activate your Ease and Balance Inner Champion, which supports you in being yourself and feeling good about yourself when you are faced with the Taskmaster Inner Critic. 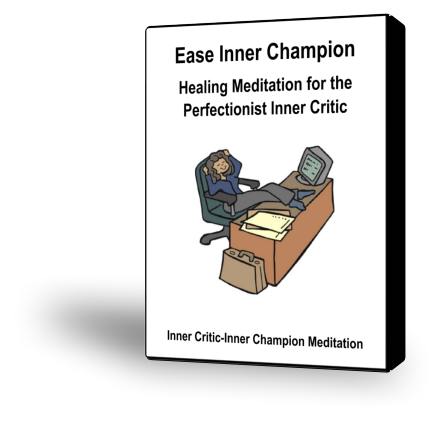 This guided meditation helps you activate your Ease Inner Champion, which supports you in being yourself and feeling good about yourself when you are faced with the Perfectionist Inner Critic. 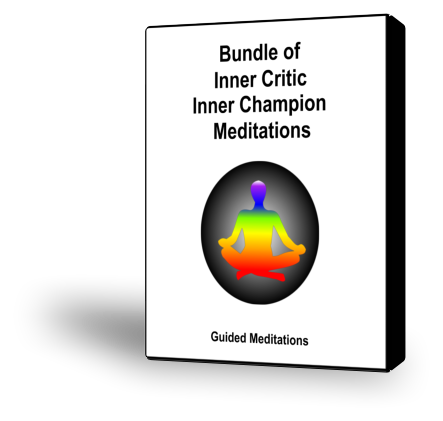 The Inner-Critic Inner-Champion Meditation bundle contains 11 meditations. 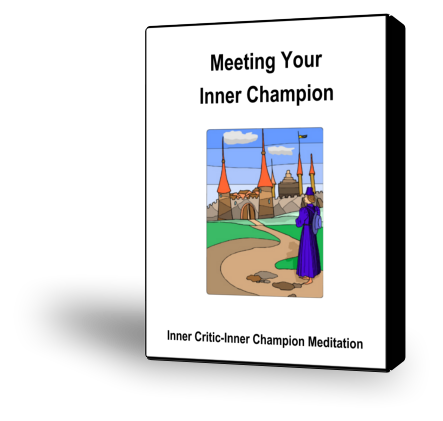 For people who are getting to know their Inner Critics and want to meet an Inner Champion to support and guide them. 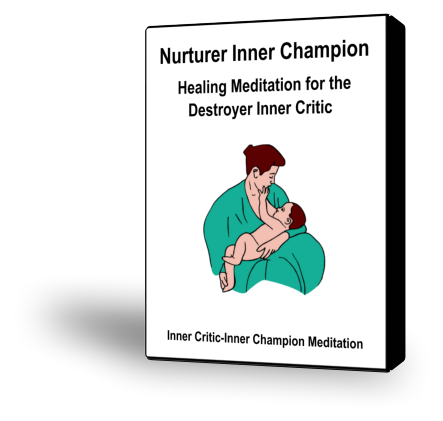 This guided meditation helps you activate your Nurturer Inner Champion, which supports you in being yourself and feeling good about yourself when you are faced with the Destroyer Inner Critic. 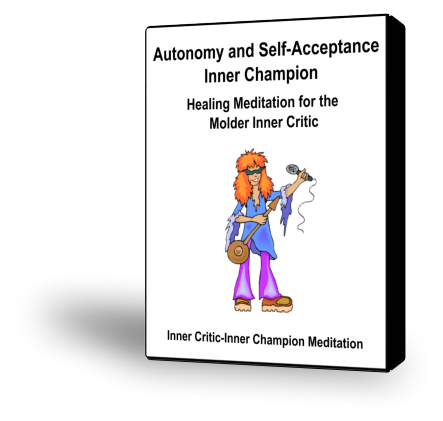 This guided meditation helps you to access your Self-Care Inner Champion which supports you in activating Self-Care in your life instead of your Caretaking Pattern. 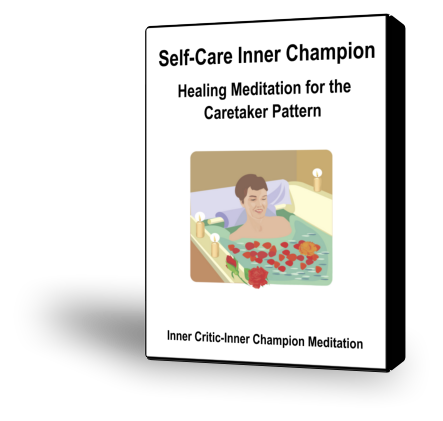 Self-Care is the ability to be in touch with what you want and need, and then being able to express those wants and needs to others. 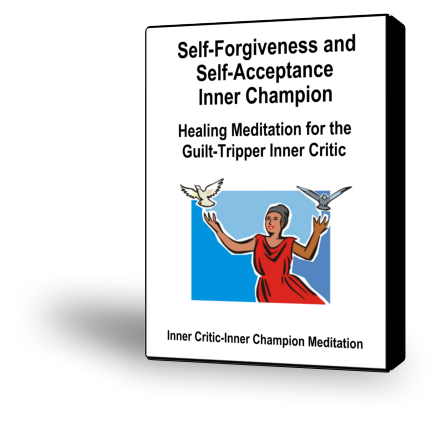 This guided meditation helps you activate your Self-Forgiveness and Self-Acceptance Inner Champion, which supports you in being yourself and feeling good about yourself when you are faced with the Guilt-Tripper Inner Critic. 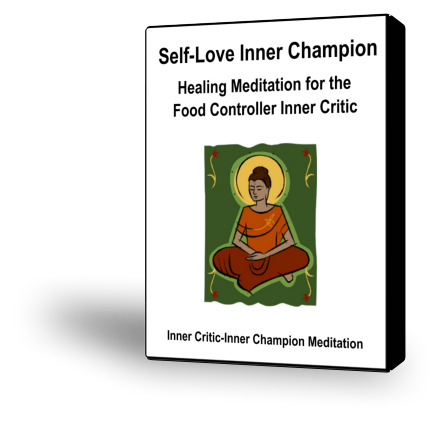 This guided meditation helps you activate your Self-Love Inner Champion, which supports you in being yourself and feeling good about yourself when you are faced with the Inner Controller Inner Critic. Explore the sources of your Inner Champion from your memories of supportive people from your past and your favorite characters from story and myth. 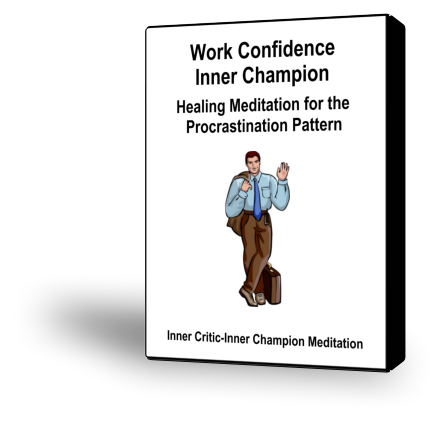 This guided meditation helps you to access your Work Confidence Inner Champion which supports you in activating Work Confidence in your life instead of your Procrastination Pattern.